← Everybody *Had* a Good Time–Interview with The Darkness!! 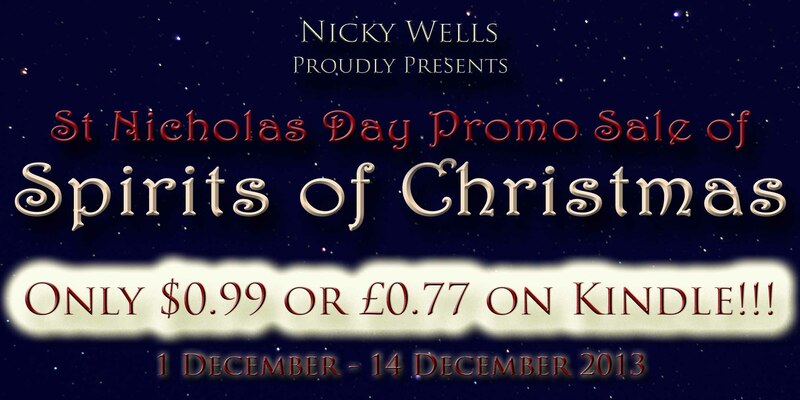 Spirits of Christmas ~ The Great St Nicholas Day Promotional Sale on Kindle! 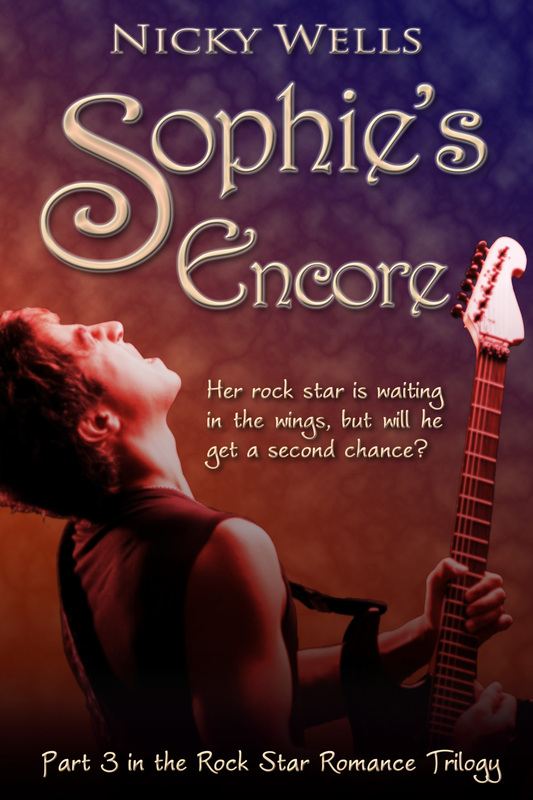 £0.77 or $0.99 on Kindle from today, for two weeks. Don’t know yet what Spirits of Christmas is all about? Why a St Nicholas Day Promo Sale? Legends about St Nicholas, Bishop of Myra, abound in many shapes and forms; but they all involve helping the poor, protecting children and sailors, and spreading the word. Nicholas died on 6 December AD 343 in Myra, and the anniversary of his death became his saintly feast day. Many say that St Nicholas (St Nick) was the ‘real’ Santa Claus. To this day, his feast day is widely celebrated all over Europe. In Germany, for example, children put out their Wellie boots on the evening of 5 December, recite poems and/or sing songs, and hope that St Nicholas will fill their boots with sweets and a small present. Ho, Ho, Ho! Spread the Word! Feel like sharing the joy and the festive spirit? Here’s a sample tweet, if you have a moment. YOU ROCK! Mwah! Don’t forget to grab your Kindle copy of Spirits of Christmas NOW! This entry was posted in Spirits of Christmas and tagged $0.99 book sales, Sale, Spirits of Christmas, St Nicholas Day. Bookmark the permalink. I’ve been EXTREMELY BUSY this past month trying to write 50,000 words for my next romance novel. I only succeeded in writing 21 Chapters consisting of 140 preformatted 6″x9″ pages and approximately 40,700 words. My total count is 34 Chapters consisting of 234 preformatted pages and approximately 68,400 words. Anyway, I couldn’t resist getting your Christmas novella now so I used the balance of my gift card to buy it. Hopefully I’ll be able to find some time this month to read this and Sophie’s Run. Pingback: Feeling Festive! 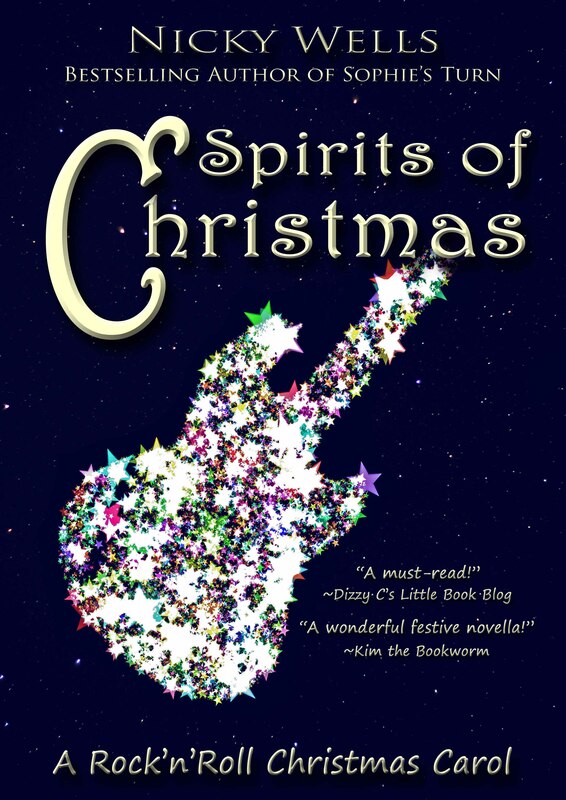 Spirits of Christmas ~ A Rock’n’Roll Christmas Carol | Romance That Rocks Your World! I just downloaded Spirits of Christmas and can’t wait to read it. I don’t have wellies to put out on Dec 5 before I go to bed, but I do have lots of other boots that could fill in. Sounds like a wonderful tradition at the Wells house. It looks like Nicky will be back a little later than anticipated. About four people then gifted me with an e-copy of their books. In January I decided to keep a New Year’s Resolution for the past three years about returning to reading books, I guess I’d been too wrapped up in writing my own books. 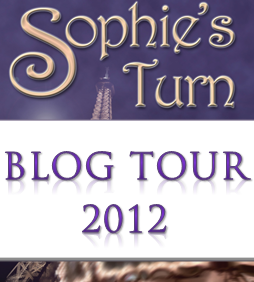 I first read “Spirits of Christmas” in the beginning of the month and finally got around to posting my review on January 22nd: I read and finished “Sophie’s Turn” at the end of January, posting my review on January 31st. I’ve just post all of the reviews I’ve done in January on my WordPress BlogSite, everyone’s invited to check them out and leave any comments. I would also appreciate if everyone could give my reviews for Nicky’s two books a LIKE on Amazon. THANKS for you kind support.